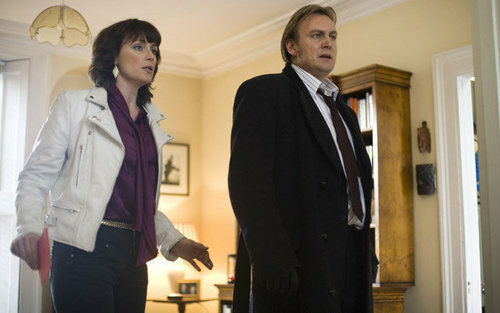 seires 2 pics. . Wallpaper and background images in the Ashes to Ashes club. This Ashes to Ashes photo contains costume d'affaires, costume d’affaires, costume, costume de vêtements, and costume trois pièces.